Corn is naturally gluten-free right off the stalk. 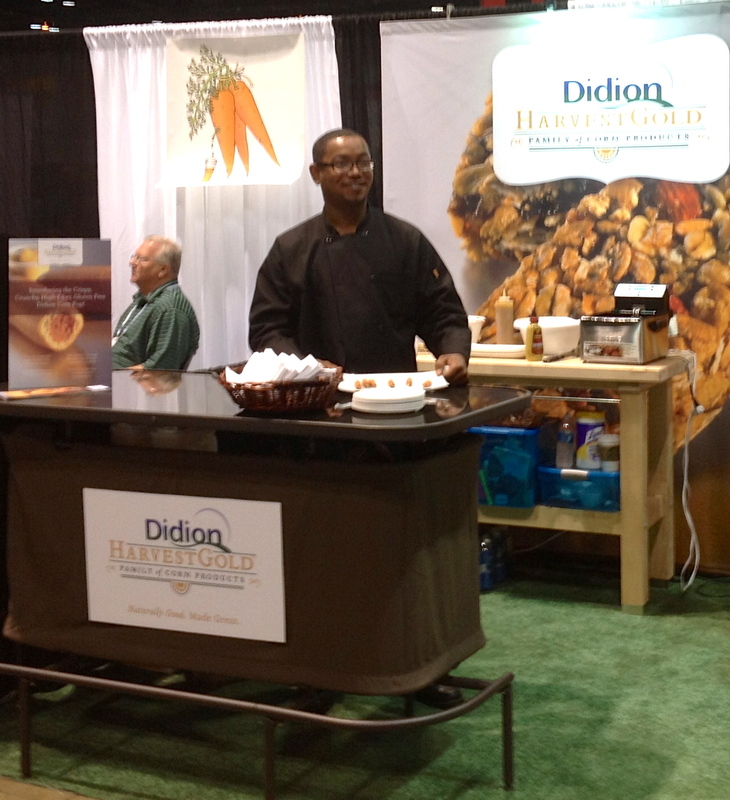 That makes it the perfect ingredient in a wide variety of gluten-free applications. Corn can help increase protein levels and replace wheat protein functionality. Various grains and starches can be used to get gluten-free products closer to the desired functionality and taste profile of gluten-containing foods, but few are as cost effective and label friendly as corn. 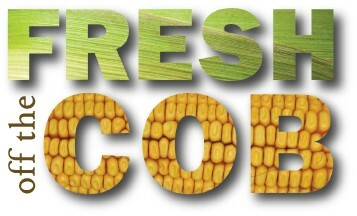 Corn’s naturally gluten-free properties don’t guarantee that all corn products on the market are gluten free. Some are processed in a facility that handles gluten materials. Grains can become mixed to some degree in the distribution channel. It’s difficult for multi-grain manufacturers to make sure their products are wheat free. Corn, because of its distribution channel, has minimal risk of cross contamination; especially when manufactured in a gluten-free facility. Our quality assurance team tests products to make sure they’re within gluten-free guidelines as well as customer specifications. Corn flours are a great candidate for gluten-free recipes, bringing protein and starch to the recipe. That makes it a great ingredient for pasta applications. Viscosity-controlled corn flour provides a more uniform product in kneading machines and automated dough processing equipment. Our pregels – corn flour that’s been heat and moisture treated to give it specific properties – have great binding properties and provides stabilizing functionality. It all depends on the formula you’re putting together. 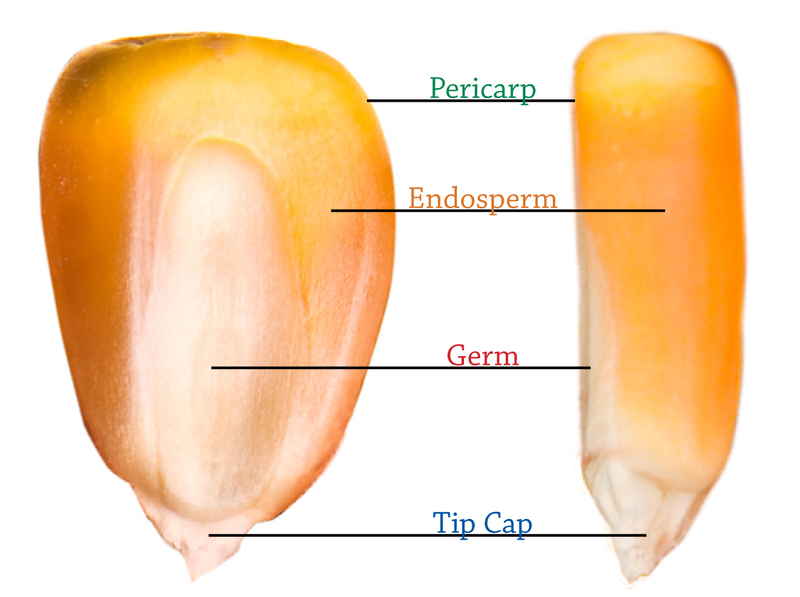 Corn bran brings fiber to the label and aids in moisture retention with its high water-binding capacity. It binds water more efficiently compared to carbohydrates. It also keeps starch from leaching out during boiling. What about corn gluten? It contains different proteins than wheat gluten. Wheat, like other cereal grains, contains more than 100 different proteins. Two specific wheat proteins, gliaden and glutenin, have been shown to cause sensitivity. These two proteins are not found in corn. While there is a corn gluten protein, it has not been associated with the health issues caused by wheat gluten. Al Ogorzalek, New Berlin, Wis., hit a hole-in-one on the Ballweg Implement-sponsored hole 10 to win a John Deere XUV550 S4 Gator. Al is pictured with his wife Mary Claire Lanser. 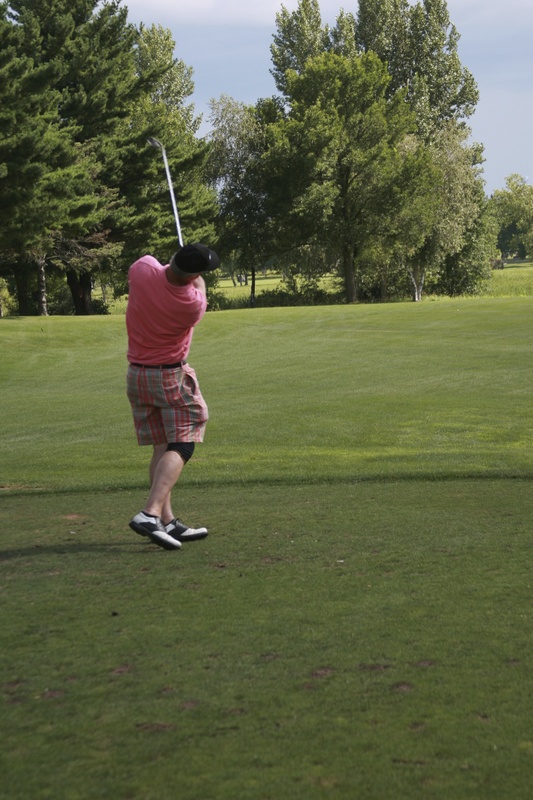 Didion Milling hosted the seventh annual Old Mill Foundation Golf Outing on July 26 at the Fox Lake Golf Club. A new record was set this year, raising more than $15,000 for the Old Mill Foundation. Brenda Oft, grain merchandiser at Didion Milling, organized the fundraiser. This year’s event saw its first hole-in-one contest winner, Al Ogorzalek of New Berlin, Wis. 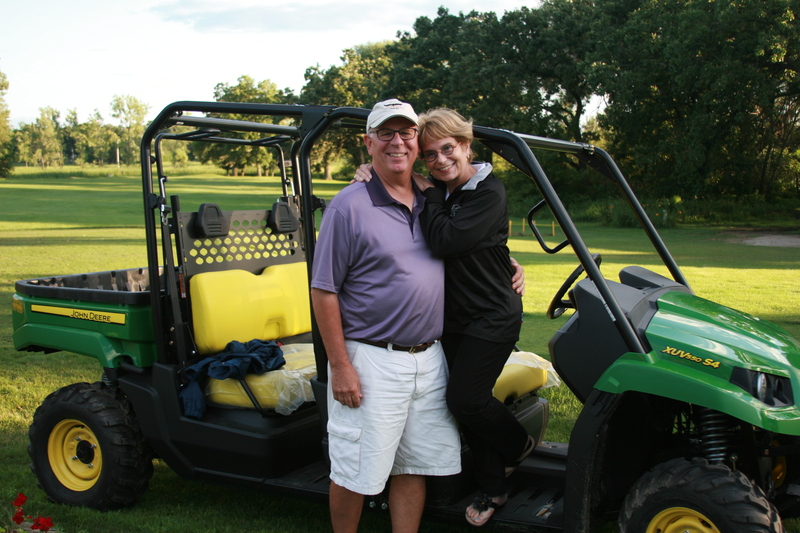 He hit a hole-in-one on the Ballweg Implement-sponsored hole 10 to win a John Deere XUV550 S4 Gator. The Old Mill Foundation was founded in 2006 to give back to the community of Cambria through support of local nonprofit organizations that work to enhance the lives of the Village of Cambria, Township of Courtland and the Cambria-Friesland School District. Cambria Fire Department, Cambria-Friesland School, Cambria-Friesland Youth Football Team and the Cambria Pool Fun Committee are a few such organizations that have benefited from the Old Mill Foundation’s numerous donations and scholarships. Didion Milling’s summer food drive had an overwhelming response, as employees donated 373 pounds of non-perishable food items for the Cambria Bread Basket to help fight local hunger. Didion Milling and Alsum Farms and Produce of Friesland, Wis. generously matched employee contributions by donating fresh produce. This resulted in more than 1,000 pounds of food to stock the local food pantry for families in need. According to the University of Wisconsin-Extension, hunger affects 1 in 11 households in Wisconsin, or approximately 560,000 people. The food donated has fed people not just in the Cambria community, but other communities in the area such as Columbus and Beaver Dam.